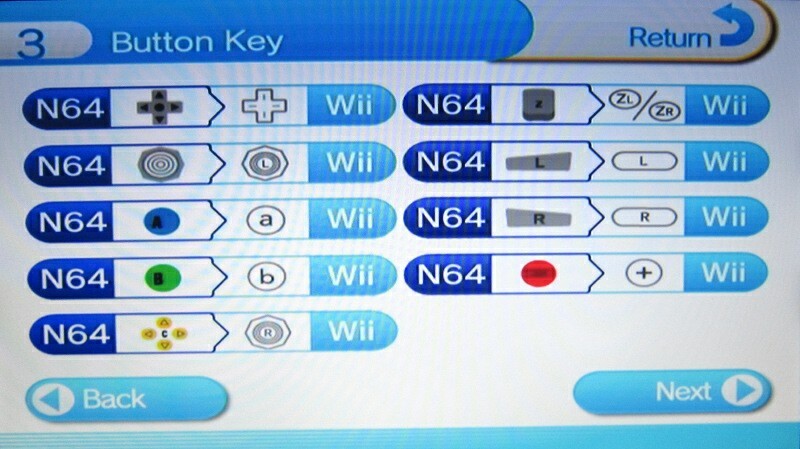 When I was working on the N64 part of my NES/SNES/N64 to wiimote project, in order to make sure the N64 controller buttons were doing what they originally did on the N64, I had to implement several button mappings. 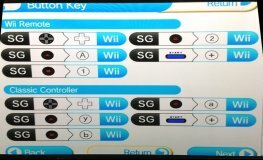 Since I couldn't find this information on the net, I decided to create this small page and post screenshots of the button mapping page for each game. This page is by far incomplete. A lot of games are still missing. If you own virtual console titles that are not part of those presented below, I would be thankful if you could send me a screenshot which I would add here, and implement a new buton mapping if needed. Many thanks to those who sent me additional pictures! 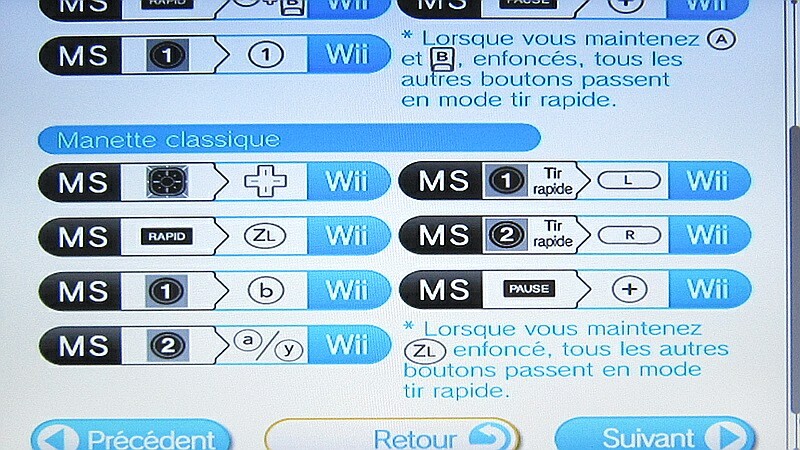 Given that both the original SNES controllers and the classic controller are equiped with equivalently placed and labelled buttons, not much needs to be changed. 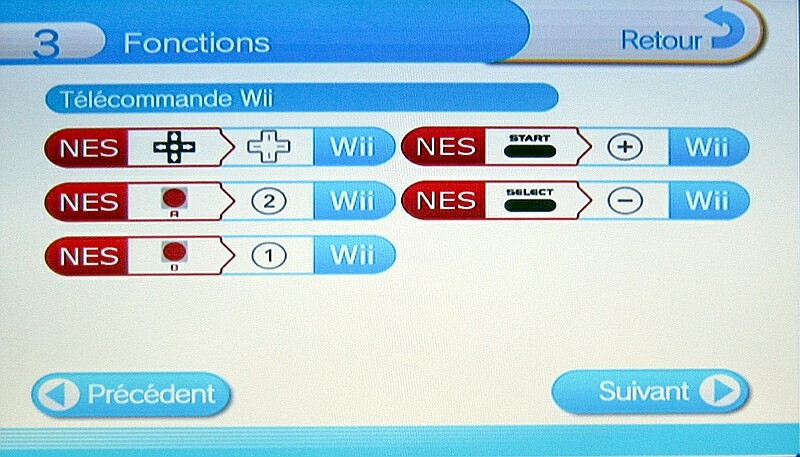 In fact, I am not aware of any Virtual Console SNES games requiring a special mapping. 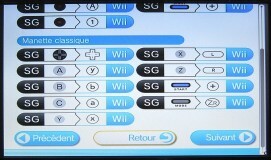 SNES VC mapping. Probably standard. If you know of any exceptions, please let me know! 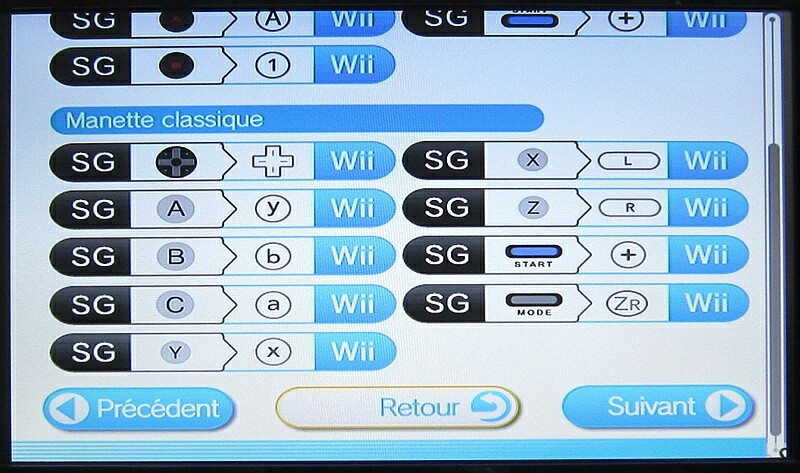 The D-Pad and Start/Select buttons are at the right places. 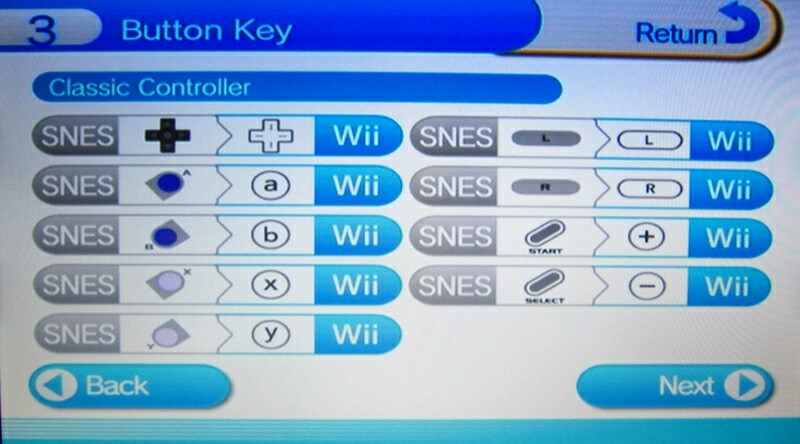 But the B and A buttons, even though they are laid out in the same left to right order, are slanted in a way that makes them feel unnatural to use. Take the Super Mario Bros NES game for instance. B is used to run and A to jump. 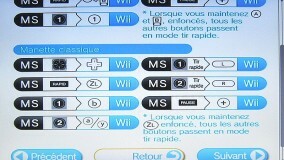 But try pressing A and B at the same time on a classic controller! You need a hell of a big thumb for it to feel comfortable. On the SNES, Super Mario World used Y to run and B to jump. 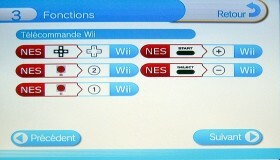 This is how almost everyone is used to control mario. 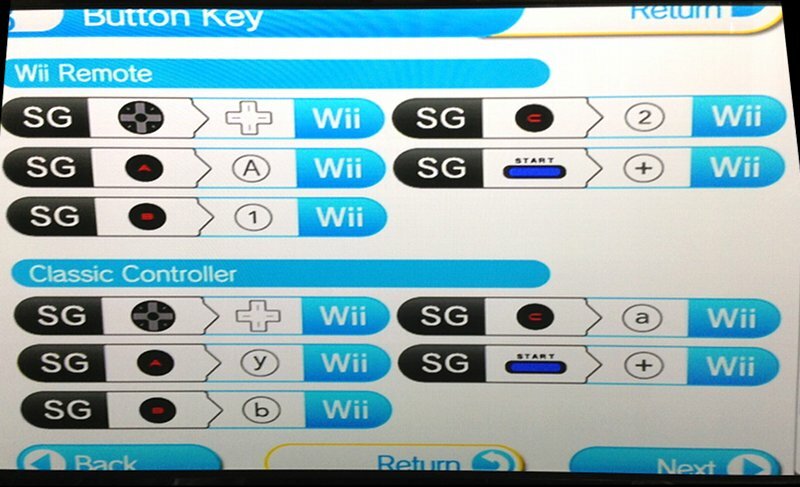 And guess what, they understood this when they published Mario All Stars at the SNES. Y = Run, B = Jump. So why not this time? 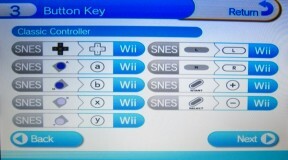 Ok, maybe they really wanted us to use the wiimote directly as the controller. 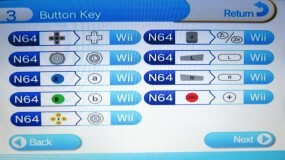 But in any case, the above has motivated the inclusion of a NES mode mapping to my NES/SNES/N64 to wiimote controller project and also to my similar NES/SNES/N64 to Gamecube/Wii where the natural mapping of SNES Y to NES B and SNES B to NES A is done. Sega master system games also appear to have been given a constant mapping.